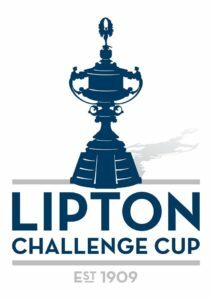 Royal Natal Yacht Club yesterday announced that they will be challenging the defenders, Royal Cape Yacht Club, for the 2019 Lipton Cup. Not only does this challenge endorse the rich history between these two iconic yacht clubs, it will always be remembered as the Cape 31’s launch into the history books of one of South Africa’s oldest sporting trophies. After more than three decades of sailing on the trustworthy L26 (Lavranos design), it was announced in September 2018, that the Cape 31 would be the selected boat for the 2019 Lipton Cup. At the end of 2018 twelve Cape 31s had been launched with orders for a further three for 2019. Ellian Perch, a seasoned yachting campaigner, now residing in Hong Kong, has always had a passion for South Africa. 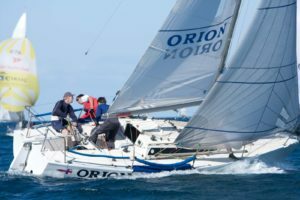 In particular he is well known for his Orion Challenger campaigns in the J22 Class, The China Cup, The Lipton Challenge Cup and the ILC 40 class. Ellian announced that he would be building a Cape 31 for Royal Natal Yacht Club’s entry in the Lipton Challenge Cup. 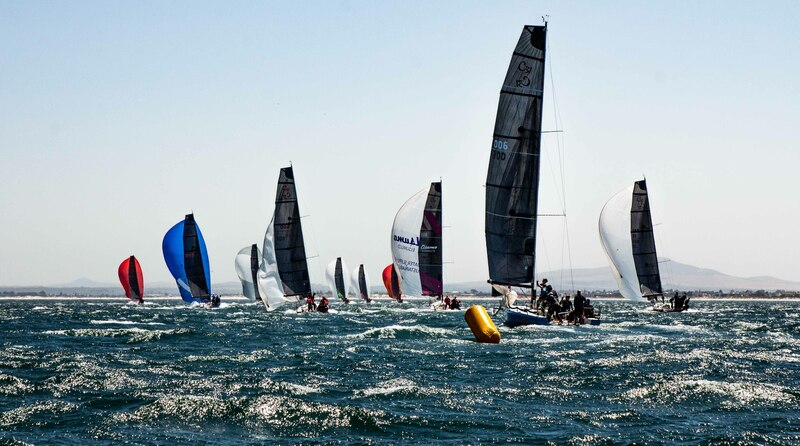 His skipper of choice for the 2019 Challenge will be Palma, Mallorca based South African, Mark Sadler. Mark is an ex J22 World Champ and is well known for his talents as tactician on board the Super Yacht “Win Win”, and as skipper of the South African Team Shosholoza in the 2007 Americas Cup. 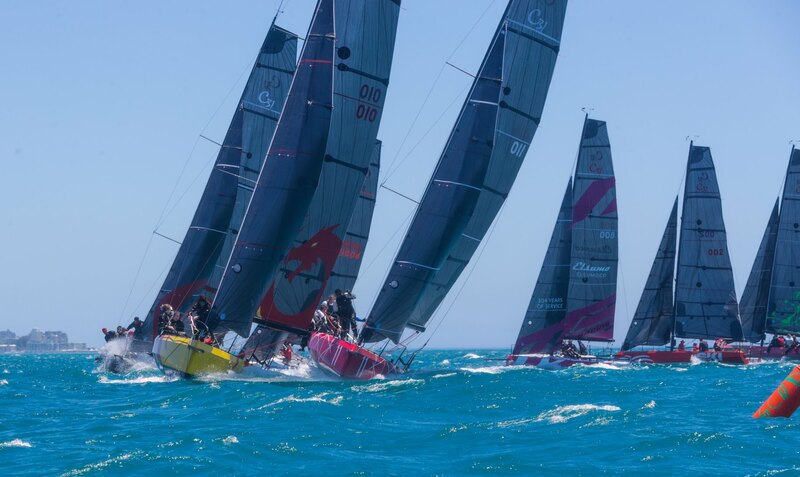 The boat of choice for the 2019 and 2020 Lipton is the exciting Cape 31, which has literally taken the Cape by storm with a stream of launches during 2017 and 2018, however all for Cape Town based teams. 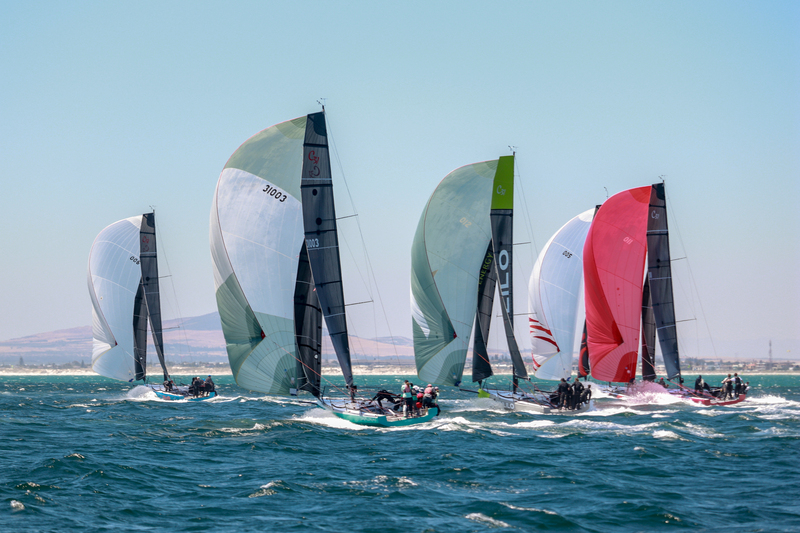 Aside from one order, the first half of 2019 will see two boats launched for out of town teams, with some real interest coming from Australia, New Zealand and the United States. 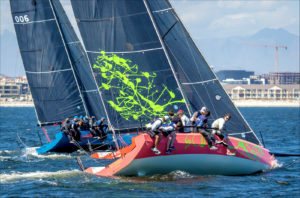 The joy of the Cape 31 is that it is a sports boat that has the ability not only to sail very quickly downwind; it is also fast upwind, which is not always necessary the case with some other sports boat designs. Designer Mark Mills, recognised this when he got his brief from seasoned big boat campaigner Irvine Laidlaw, who commissioned the Cape 31 build project out of Uwe Jaspersen’s ‘Carbo Tech’ factory in Cape Town.